Want your children to explore learning in a fun way? Stop by the Discovery Toys booth at the 2019 Premiere Market on April 5 & 6 at the Brazos Center. 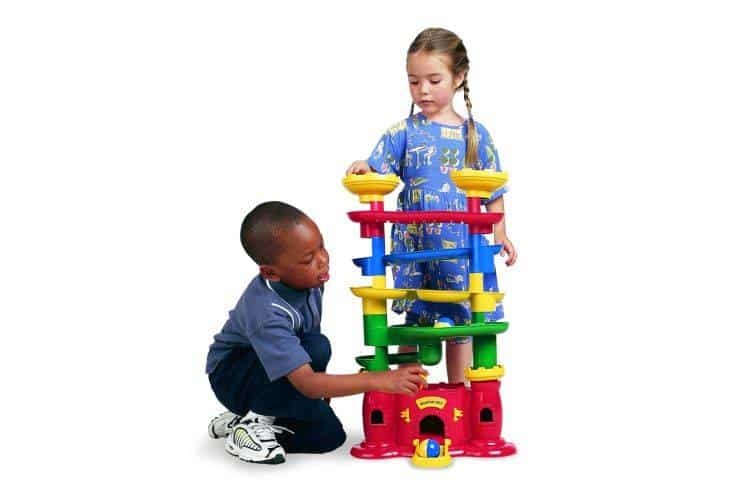 Their toys are not only entertaining and of high quality, but also great educational tools!